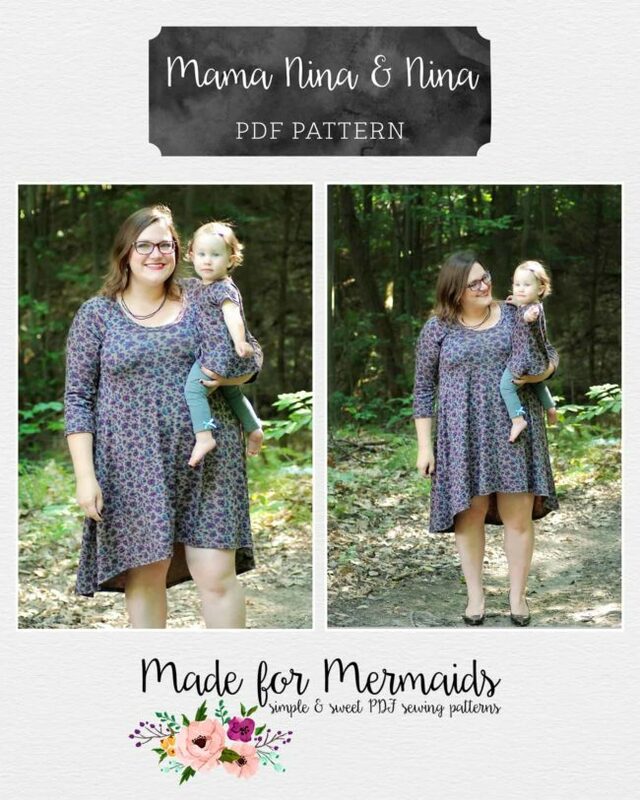 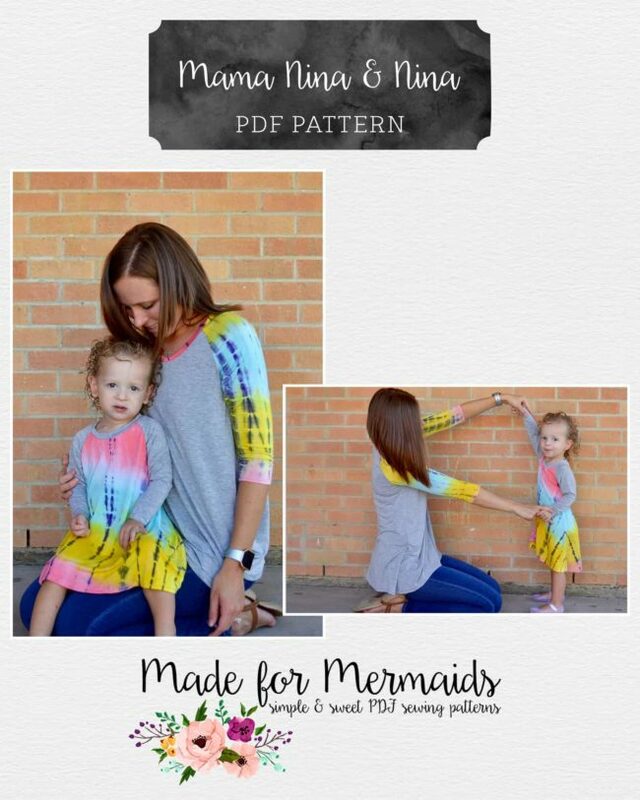 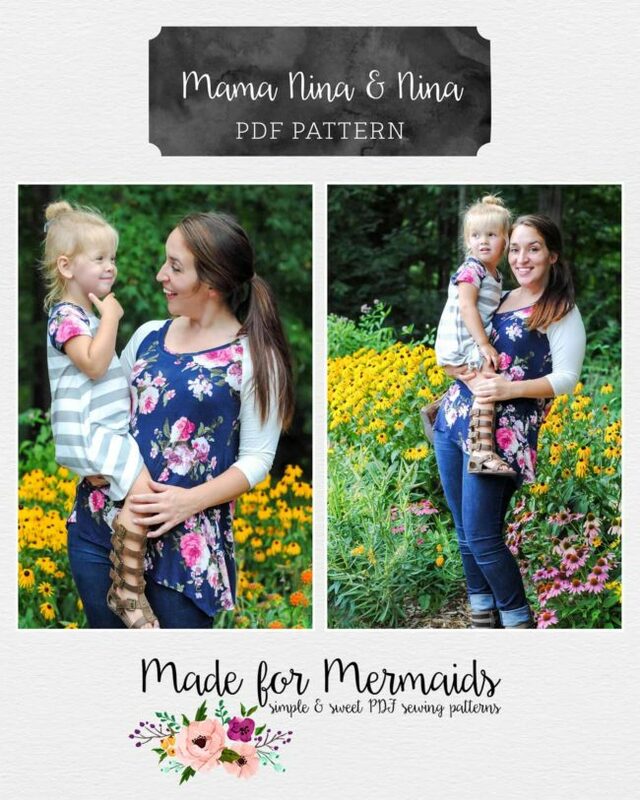 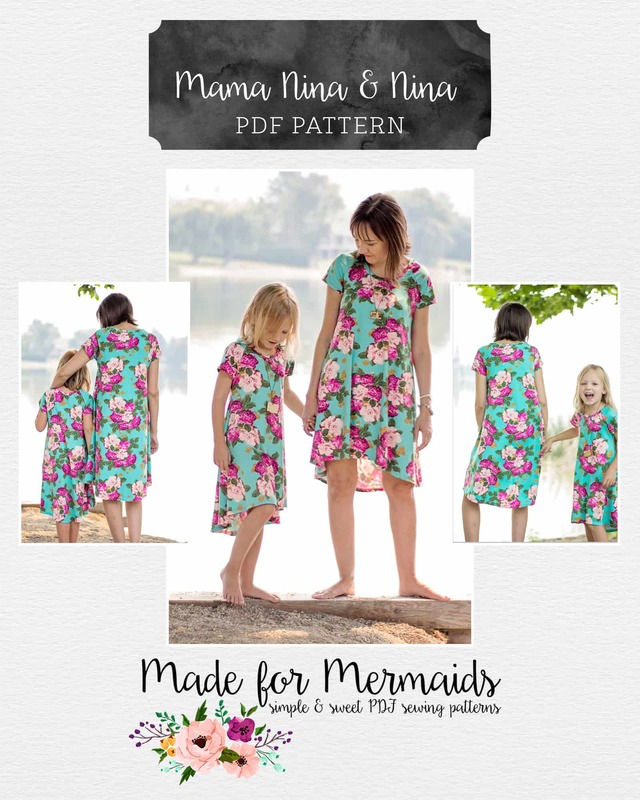 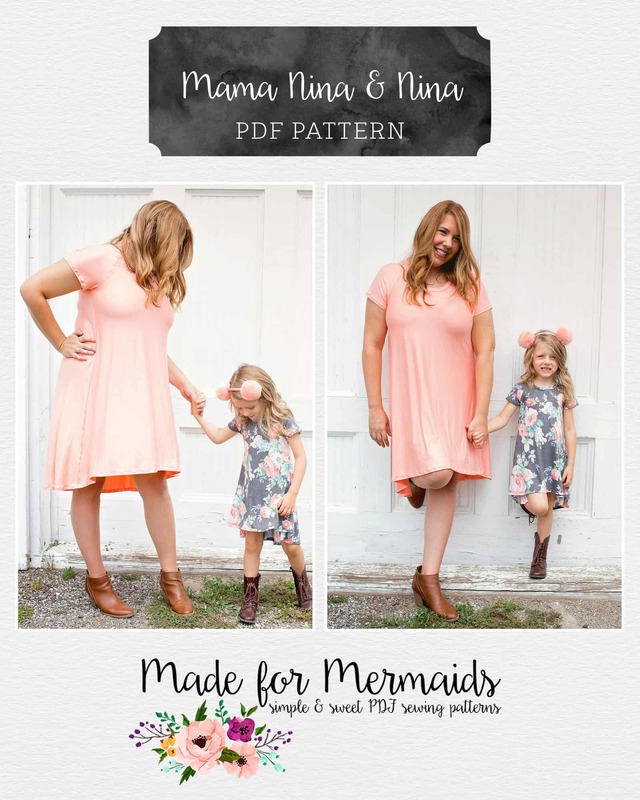 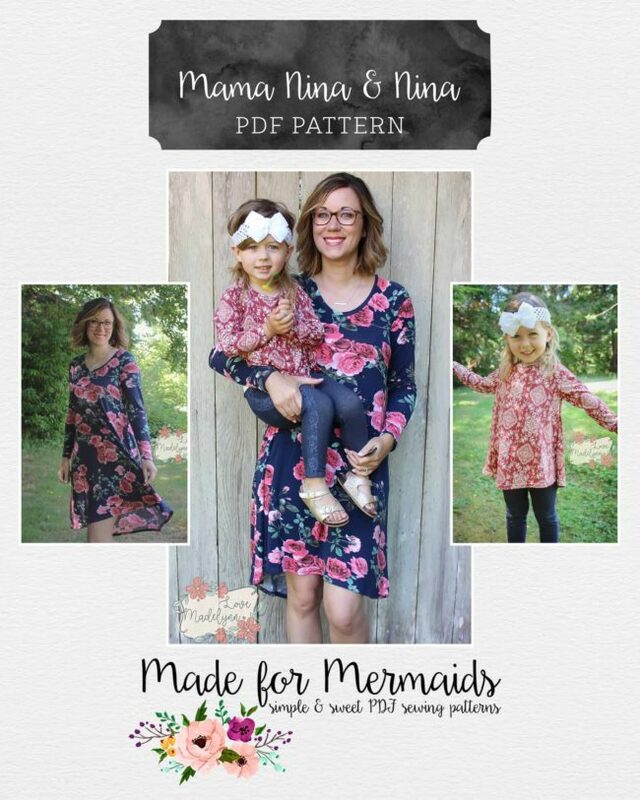 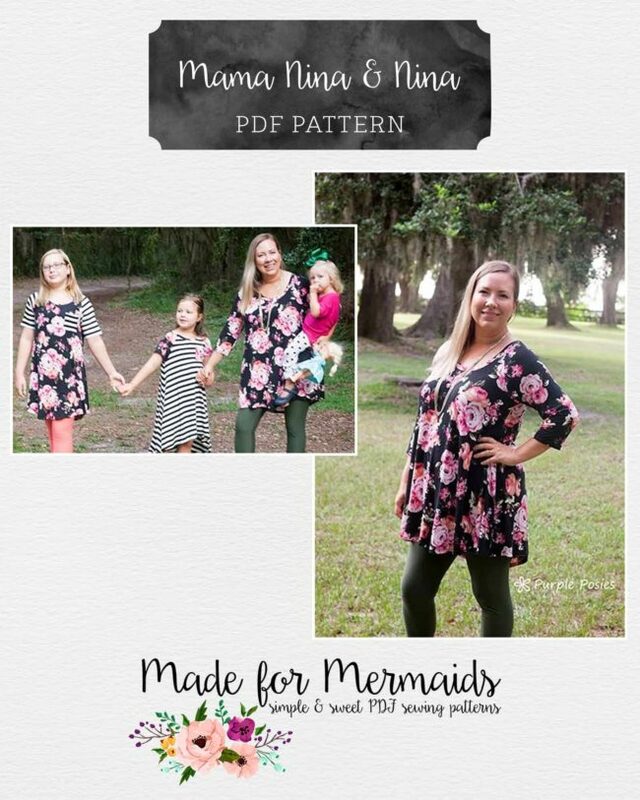 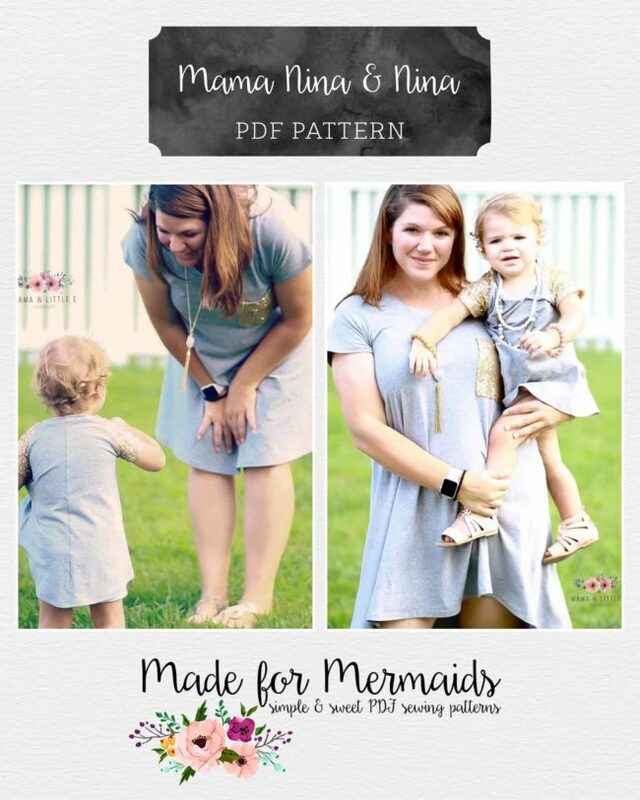 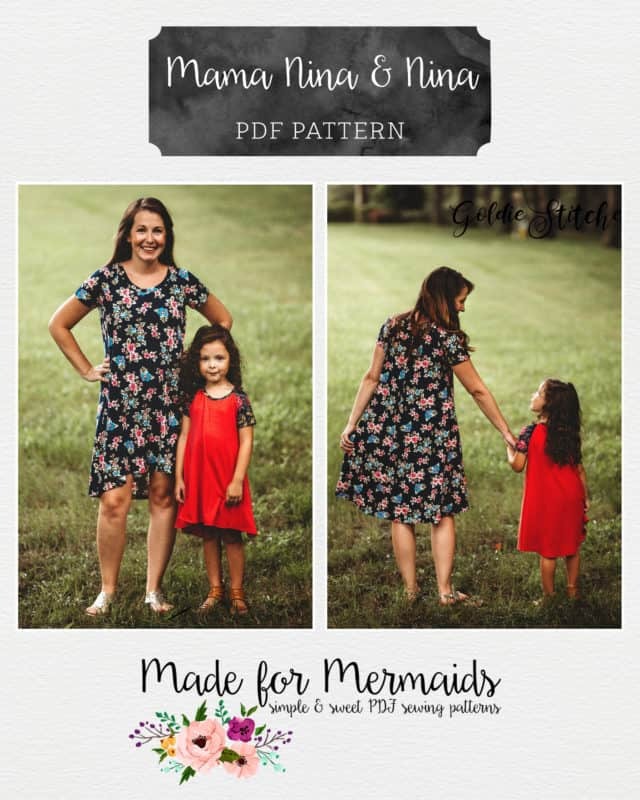 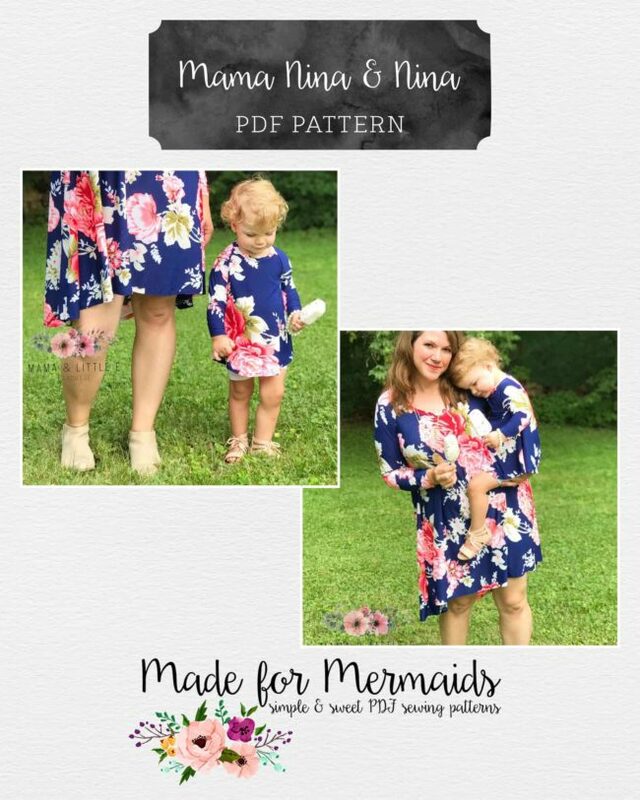 Limited time Women’s Nina and girls Nina pattern bundle includes BOTH Women’s and Girls Patterns. Includes 3 paper printing sizes for each pattern (6 files total)- US paper, A4 paper and A0 copy shop size. 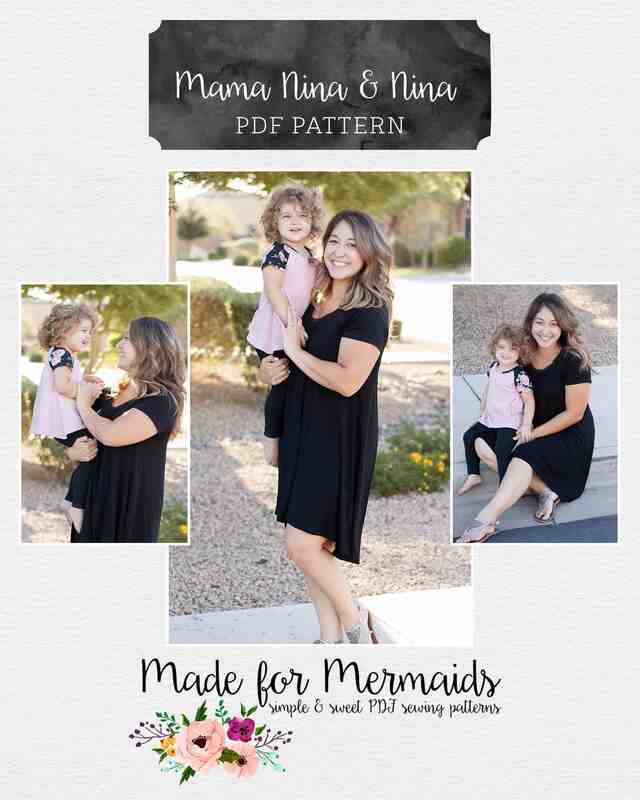 NINA HACK BLOG POST HERE.